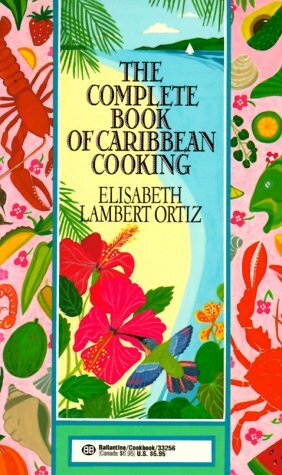 "Scores of recipes that will convince you that, yes, there is something new under the gastronomic sun . . . . I wish space permitted me to tell you about the lamb stew with red kidney beans from Guadeloupe, a marvelous recipe for a large Edam cheese stuffed with beef from Curacao, skewered beef kabobs with pineapple, tomatoes, onions and peppers from Anguilla, a pork and spinach dish from St. Lucia and a Camaguey meat salad from Cuba, but I'll have to refer you to the book for those items.